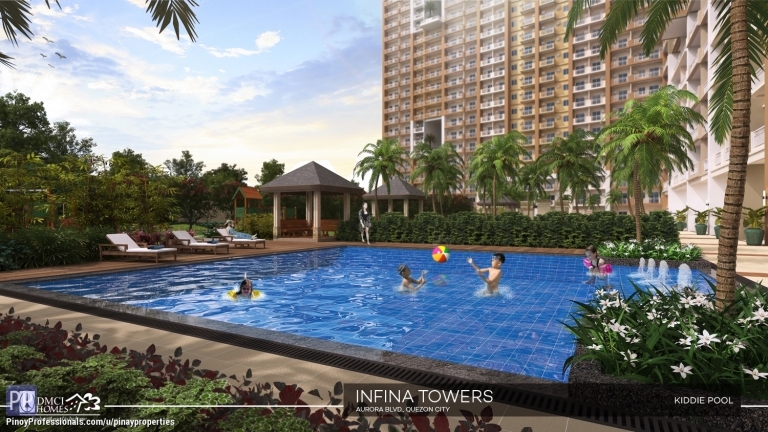 Sure Return of Investment DMCI Condominium! Perpetual Ownership!! !